Lutheran desserts | Where have the days gone? 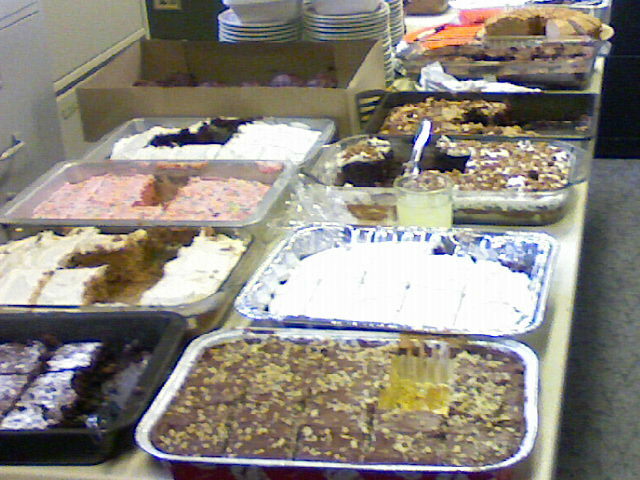 Whose idea was it to put me in charge of the cake room? April 5, 2008 in Uncategorized. Where's all the Lutheran jello? !